Hanoi (VNS/VNA) - The speedy repossession of collateral is a credit-positive step for Vietnamese banks, which continue to grapple with legacy asset-quality issues caused by rapid credit growth and loose underwriting standards of the past decade, Moody’s Investors Services said in a note on August 28. 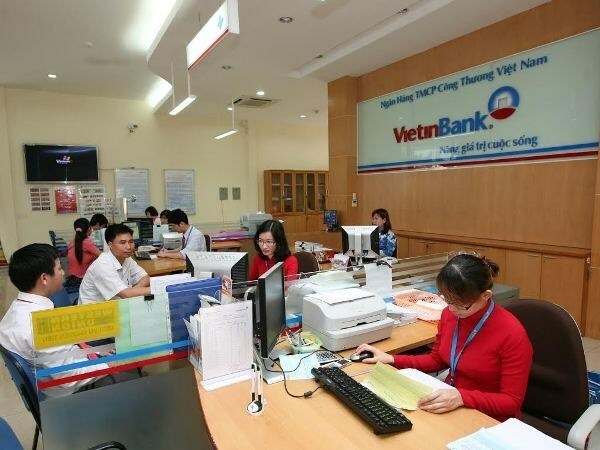 Previously, because of rules and a cumbersome, lengthy legal process, it took banks and the Vietnam Asset Management Company (VAMC), a State-owned company that specialises in buying non-performing loans (NPLs) from banks, several years to repossess collateral. Because of lack of clarity in the country’s laws on collateral repossession, the VAMC’s cumulative NPL recovery rate has been low at around 20 percent. However, on August 15, the National Assembly enacted Resolution 42/2017/QH14 that permits banks and the VAMC to deal with NPLs by rapidly repossessing collateral in the event of borrower default. “The ability to repossess collateral is a critical next step in resolving NPLs, and we expect Resolution 42, which removes previous legal impediments, to help improve the rate of collateral repossession by banks and the VAMC,” Moody’s noted. The new regulation also rebalances the bargaining power of banks and the VAMC vis-à-vis borrowers. The effectiveness of the regulation is apparent in the VAMC’s first repossession of collateral for an NPL, which it completed in just one week after Resolution 42 took effect. On August 21, the VAMC repossessed Saigon One Tower in downtown HCM City. Investors kicked off the 5 trillion VND (220 million USD) Saigon One Tower project in 2007, and construction was slated to be complete by 2009. However, the project dragged on and construction came to a standstill in 2011 when 80 percent of the work was over. The investors had incurred around 7 trillion VND in debts.